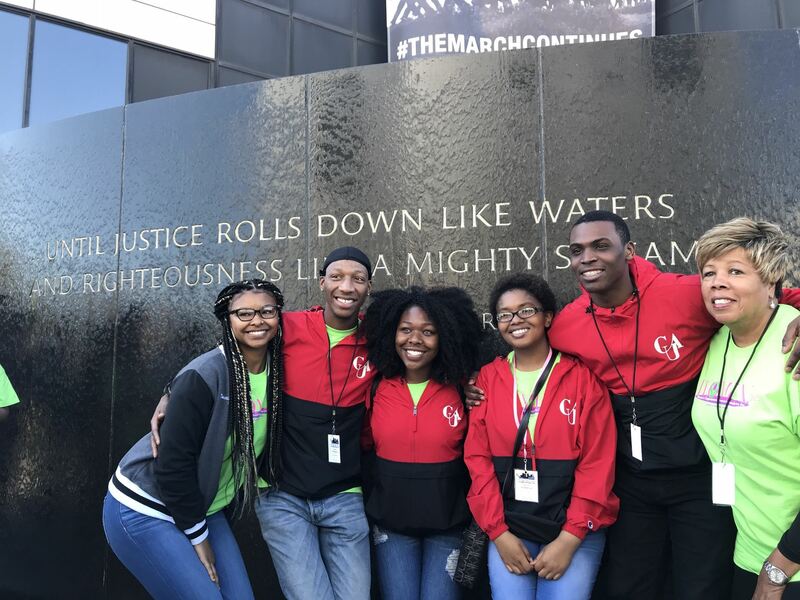 Based on Single Occupancy Package includes: Civil Rights Monument Sites Tour, food, snacks and beverages, hotel accommodation for one (1) night, and Security provided by Fulton County Sheriff's Department. Family/Group of three (3) sharing one (1) double room. Students under the age of 16 must be accompanied by a parent or adult guardian. For youth groups, 1 adult is required for every 5 students. 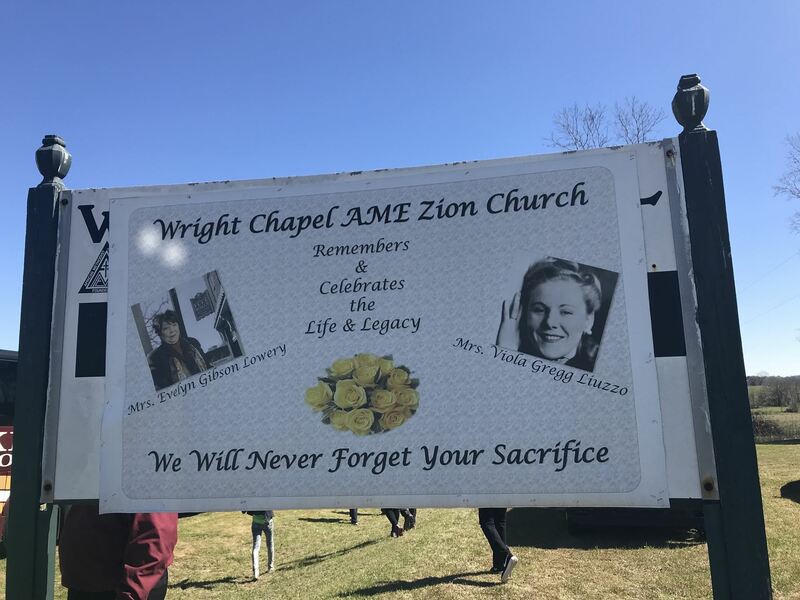 In the remembrance of those who sacrificed and gave their lives to the movement, Mrs. Evelyn G. Lowery and SCLC/W.O.M.E.N, Inc. has constructed thirteen memorials in their honor. 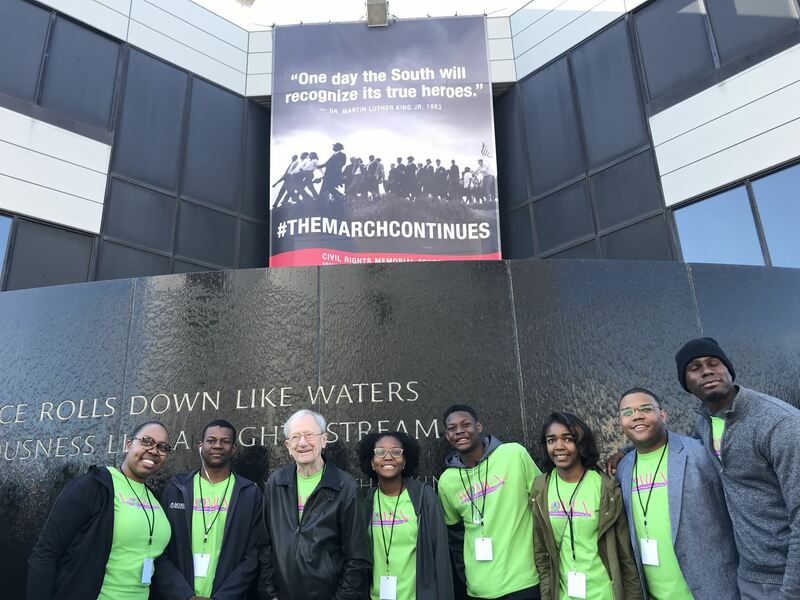 The two-day Evelyn G. Lowery Civil Rights Heritage Educational Tour traces the steps of the Civil Rights Movement throughout Alabama. 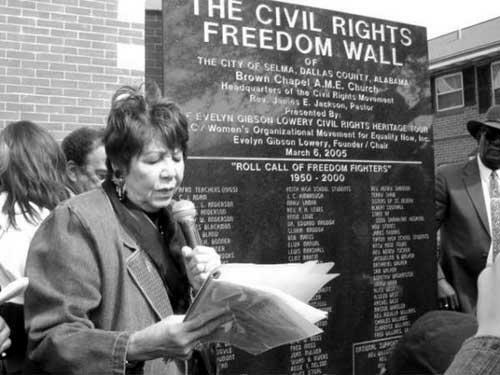 The tour originates from the SCLC/W.O.M.EN, Inc. headquarters in Atlanta, Georgia. Guest are invited to sit back, relax and feel the spirit of the Civil Rights Movement of the 50's, 60's, 70's and beyond. The tour traces the paths of history by visiting the historic sites in Birmingham, Marion, Selma, Whitehall, Montgomery, Tuskegee, and more. Viewing the landmarks, meeting the people who made history, and reliving events which brought about dramatic change in our country. Hear the stories of the guides who are were there in 1965, see the sites and meet the people of the movement. Over the years, national leaders and students, international dignitaries and citizens from all over the U.S have joined our tour and we thank each and every one of you for your support. SCLC/W.O.M.E.N, Inc. takes pride in sharing the meaningful experience of the Civil Rights Movement with you and the impact these events have made on our society. Let us not forget the sacrifices made by many in this remarkable period in America's history.